Copa America 2019 is now no at distant in the calendar. The football mad nation, Brazil will be hosting the 46th edition of the tournament where total 12 teams will be battling for the title. Out of 16 teams, 10 are the CONMEBOL national teams. However, 2 teams (Qatar and Japan) will also participate in the tournament. Out of the 12 teams, Argentina, Brazil and Uruguay are the title contenders for this occasion including the defending champion Chile. However, no teams in the tournament can be neglected as any team may pull the rabbit out of a hat anytime. With more fan base of these three teams, they might at top as contender but football is all about the beauty of how the team plays and anyone can show the beautiful football anytime. Let’s see how much is the possibility for these teams? If there is any team that desperately wants to win this edition Copa America then Argentina comes to the first place. After being defeated at the final of the three major tournaments continuously including the FIFA World Cup 2014, Argentina is yet to get the taste of the trophy in the era of Lionel Messi. 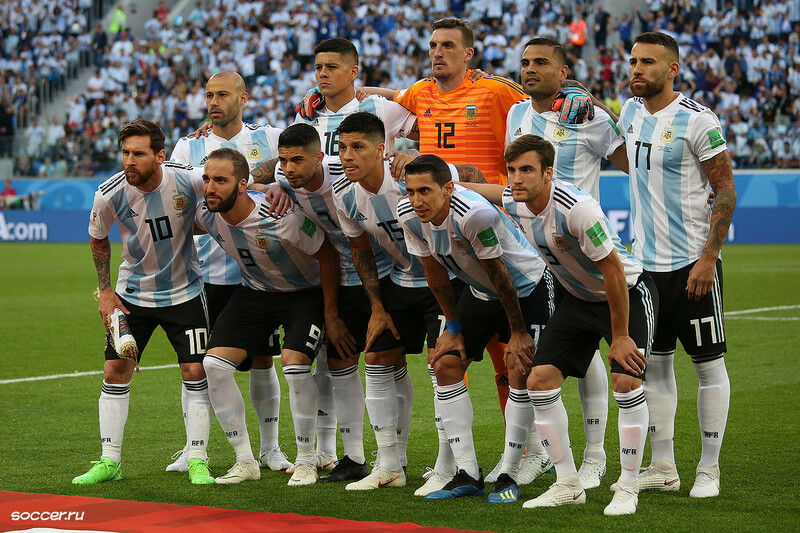 The tension has peaked in the dressing room of Argentina football team after slumping in the FIFA World Cup 2018. Since then the team is trying to shape better with the new coach and new faces in the squad. Lionel Messi has returned to the national team duty after 9 months and it symbolizes he is ready to try one more luck with his magical feet for his country. Though his return couldn’t prevent 3-1 defeat against Venezuala. This entry was posted in Copa America Special and tagged Copa America, Copa America 2019, Copa America 2019 Live Streaming. Bookmark the permalink.